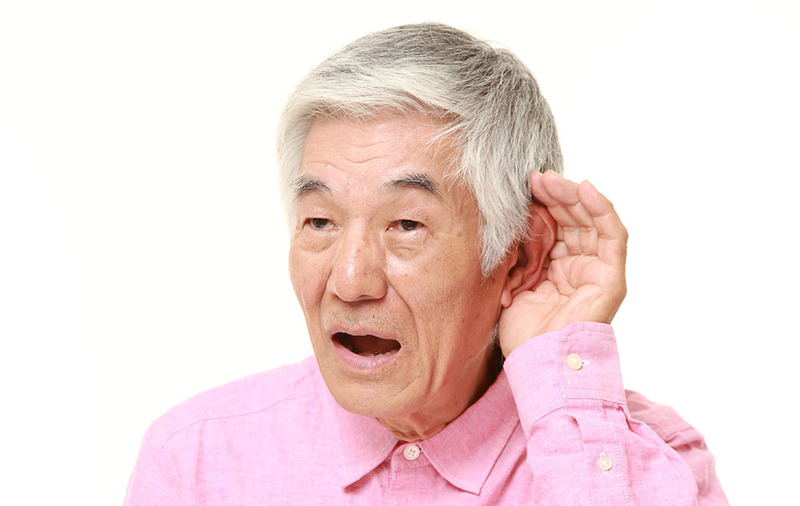 Hearing loss is a common problem among those that are exposed to loud noises as part of their occupation or seniors in their later years. There are many causes of hearing loss and it’s difficult to list them all, which is why it’s vital that you visit an audiologist if you’re interested in getting a professional diagnosis to see how much your hearing loss has progressed. But what exactly is involved in a hearing aid test and what will you audiologist do in order to perform an examination? In this article, we’re going to answer those questions and give you a better idea of what to expect from an appointment with your audiologist. The first thing your audiologist will typically do is perform a physical examination. This means they’ll be checking for anything that could be physically blocking your ears and causing hearing loss such as earwax or inflammation from an infection. This will also include a check of the structural condition of your ear to ensure that nothing physical is causing your hearing issues. Tuning forks are dual-pronged metal instruments that produce sound when they are struck with an object. A tuning fork test will help your audiologist detect if there’s any hearing loss in your ears by striking them and analyzing your reaction. They’ll also be able to evaluate whether your hearing loss is being caused by damage to the sensors and nerves of your inner ear, the vibrating parts of your middle ear, or a combination of both these factors. Your audiologist will use a simple screening test to see how well you can hear words that are spoken at different volumes, and also how you respond to different sounds. You’ll usually be asked to cover one ear at a time and then you’ll be asked to react to certain sounds or words that your audiologist will give you. This is a very simple test and can often be used to determine your level of hearing loss if it’s severe, but there are more detailed tests that can help your audiologist more about your condition and they’ll likely be used in conjunction with a screening test. This is a very thorough test performed by your audiologist to help determine your level of hearing loss with a little more accuracy. You’ll be asked to wear earphones and sounds will be played to each ear depending on the phase of the test. Your audiologist will play a wide variety of sounds at different tones and will ask for you to indicate when you can hear a sound. 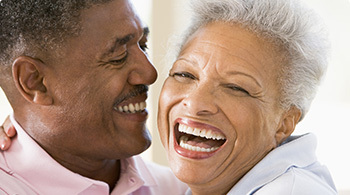 Your audiologist will then repeat the sound at lower volumes until you can barely hear it. 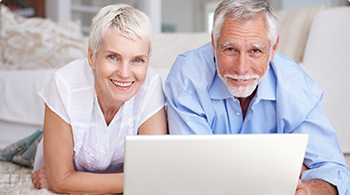 The results will be used to help your audiologist determine your level of hearing loss. These are the most common examinations that will take place when you’re being diagnosed for hearing loss. They’re painless, they’re relatively simple and don’t take much time, making them very easy and effective. If you’re ever asked to go in for a hearing loss diagnosis, then you can expect to experience one or more of these tests.